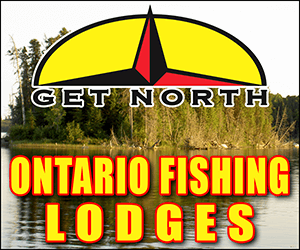 Any Fishing spots in Barrie or Innisfil Ontario. Hello recently moved to innisfil , are there any fishing areas near by? I haven't fished it in decades but lot's of our members are frequent visitors there and someone will be able to help you out. 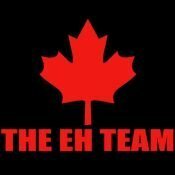 I remember a dam on the main road through innisfil. Lake Simcoe is OK, but, there has to be better places than that! Is Lake Simcoe near Innisfil/Barrie? Is it hidden? Cooks bay is full of Pike. Big Bay point is good for smallies. Whitefish and perch throughout the area. Welcome to the board, and yes there are many places to fish in your area. Simcoe rocks and dont let anyone tell you elsewise. 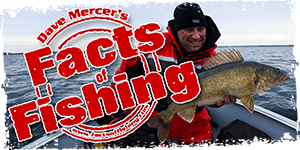 for cook's bay can you fish from Monto-Reno Marina. or do they rent boats only. I am not sure about that particular marina. But most of them won't let you fish. Something about liability. There's lots of perch off the end of that dock. Only been there a couple of times to the dock with little success. You need to go further out in deeper water from that point. The boat launch seemed very active when I was around, so it's likely free. You can fish all around the shoreline except near beaches or the duck pond. The shoreline near the downtown area has a lot of spots available. The parking lot is behind Hooters I believe it's a $1/hr and there's tons of spots to fish from. You can also fish from a Gov Dock off of Dock Rd. I've been there many times, I'd say the best dock around for active bites. Keep in mind it's basically all panfish; perch, rock bass & sunfish - live bait works best. Tiny lake with a lot of pressure on it, you'll see a lot of boats out there on weekends but on a week night it's a great place to hit. Take 400 to duckworth and go west and you run in to the lake. There is 2 campgrounds and both have boat rentals and are usually sold out most weekends. There is also a boat launch at one of the campgrounds, I believe it's $6 to launch. You'll find a ton of hammer-handle pike & bass there. Innisfil Beach launch is only free to the residents, they get a township pass, they rest of us pay. But, it's got a humungous parking lot, and in winter it' free for all.